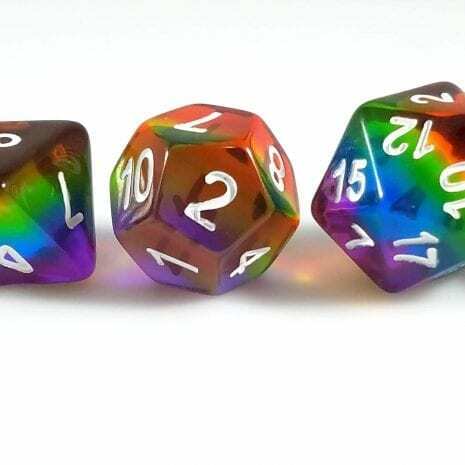 Show your pride! 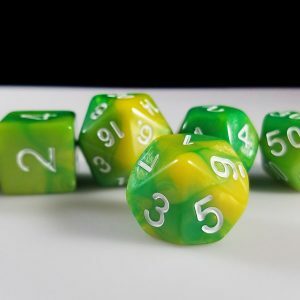 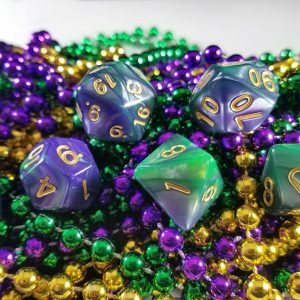 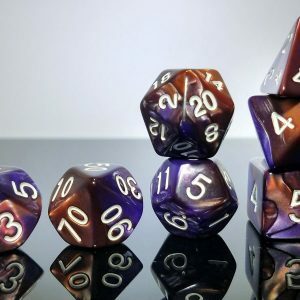 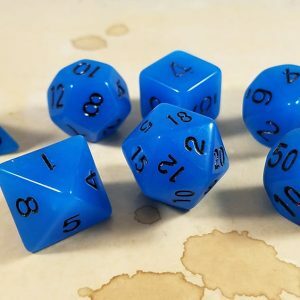 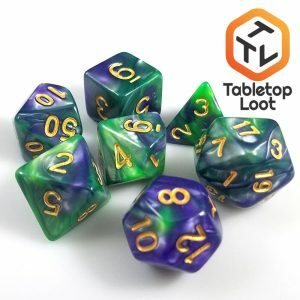 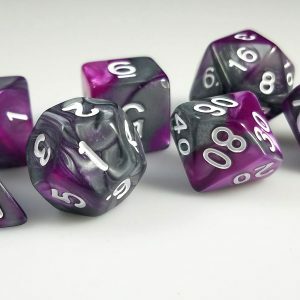 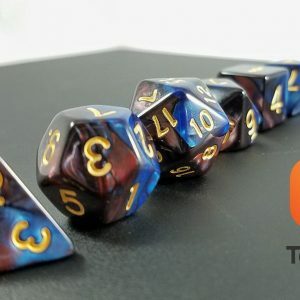 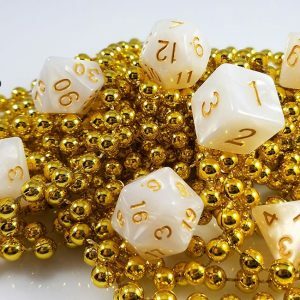 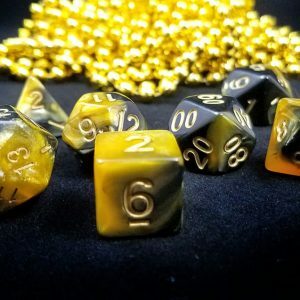 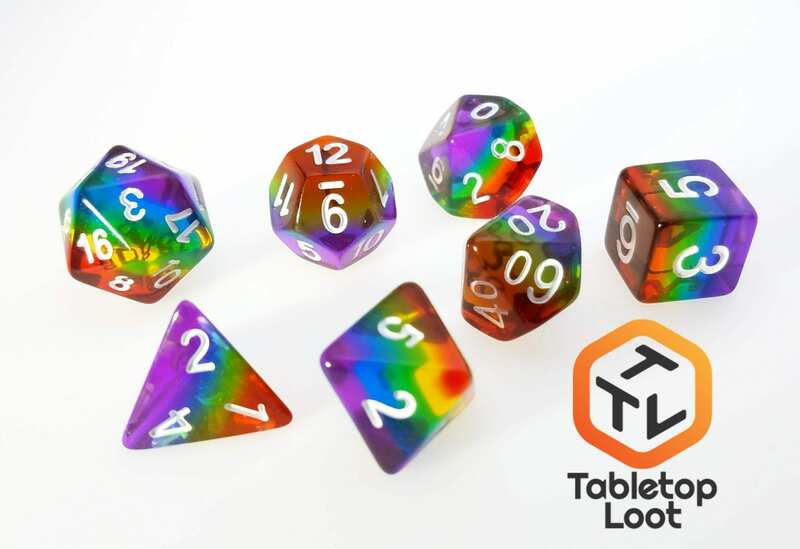 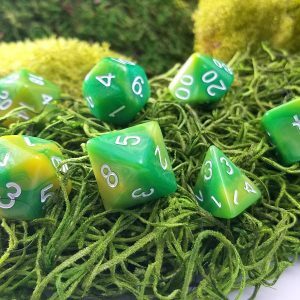 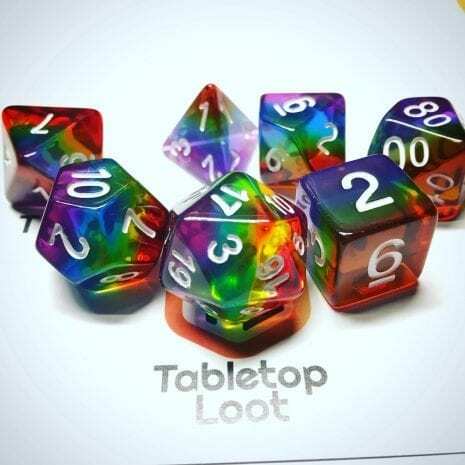 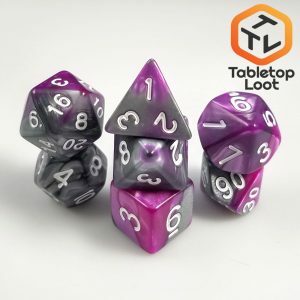 These translucent Rainbow Colored Polyhedral Dice are jaw dropping in daylight. 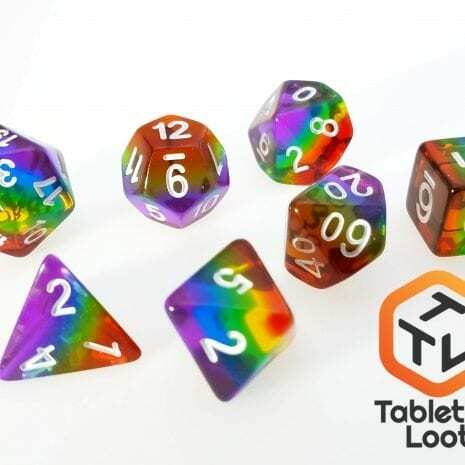 The colors are layered to give a rainbow effect and are everything you need to show off your love of all things prismatic. 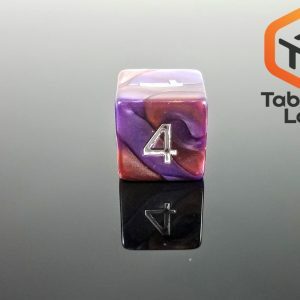 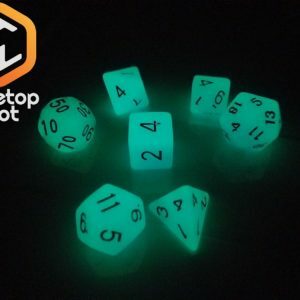 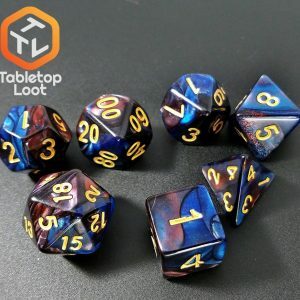 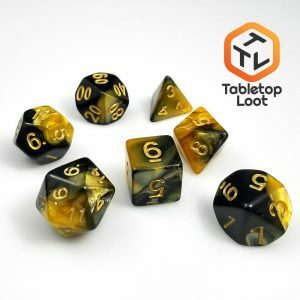 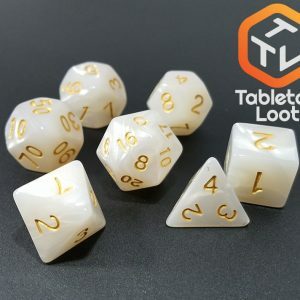 Purchase this product now and earn 10 Tabletop Tokens!